After some encouragement of Rivyusa on Discord, I've decided to start a thread on the matter of the inclusion of female characters in World War 3. First of all, I would like to note that my points are not meant to upset, harm or ridicule any individual. Second note, this thread is mainly meant to encourage people to brainstorm, and impart their thoughts. I would like to stress that I am cautiously supporting the inclusion of women, as long as some points are adhered. I'm also positive towards the idea of engaging to a wider public. - Being informed of the BF1 gender uproar, I fear that WW3 might experience a similar outrage with the pretence of historical inaccuracy. Here's one of the various sources to inform about the matter: https://www.pcmag.com/news/361421/battlefield-v-faces-controversy-over-including-women-soldier Although women are known for having partaken in conflict, it is safe to say that the majority is men. World War 3 is a game that is aimed to employ (semi)-realistic pictures of warfare, from what I have understood. Myself and very plausibly, a handful of players, love the game for the immersion that it offers. The choice of gender might possibly ruin one of the main strengths of the game; due to choices of the playerbase. Similarly to having pink guns and odd camo patterns, a majority of female players running around the map doesn't really sit well with me. Even subtletly, in-game female characters look somewhat more fancy to enhance their gender traits: loose hair, figure-accentuating clothes, and so on. It would be actually refreshing to see a game like World War 3 include realistic portraits of women from a military point of view, in such a way that immersion is held the way it is intended for. Considering my biggest points aforementioned, boldly I dare say that this is the right way to empower female gender in a real manner. Far too often I see games claiming for empowering diverse people, only to include a bland stereotyped version. I hope my points shed some light on this matter, and gets people to think about it! Although female soldiers will carry less weight, in the same time their models will be significantly smaller. But if serious, NO. I don't want female soldiers in ANY trying to be at least a little realistic shooter. Everything what said @tynblpb I agree on 100%. Nothing to add on this discussion. I didn't like this sugesstion. I will say that Electronic Arts could have averted this crisis entirely, had they included playable female soldiers in Battlefield 4. I can also see more people opting to play female soldiers for more than is realistic in the near future, compared to male soldiers for both aesthetic and functional reasons - "smaller hitboxes". Personally speaking, I have no issues with female Soldiers being added in "Modern(ish)" settings like WW3, Battlefield 3 & 4, Insurgency Sandstorm, and etc. Nor do I have an issue with them being added in a more futuristic settings. It's only certain settings like WW1, WW2, and etc where that support sharply drops and even that is determined by the kind of game the developer is pushing. If they're going for more of a Realistic/Authentic approach, then yeah, I'm going to be extremely picky about how the developers go about the addition of Female soldiers. If they're going for Alternate-History/(Insert Era here) era visual inspiration, then I'm not going to care as Authentic/Realism is not actually their goal. Now in regards to adding Female Soldiers to the game, again I have no issue with it as there are Female Soldiers in most present day armies. Yes, not all of them are in combat roles, but there are some that are in combat roles in some shape or form. Even then the game takes place in the year 2026 which (for me mostly) is far enough into the future to play the "things could have changed in that period of time" card when it comes to justifications. Do I think adding them though is of some critical must for the game though? No. Even then there are bigger fish to fry at this time. But, if the Developers think that now is a good time to add Female Soldiers, then I defer to their judgement as they're the ones actually working on the game. Now as far as how "Realistic" vs "Video Game" of an approach the Developers should take with their addition. I would go with "Video game" even though I usually lean more towards Realism. Make playing a female soldier no different than playing a male soldier. No advantage or disadvantage, purely cosmetic, and nothing more. Easy form of balance and the least amount of possible headaches. As for how they visually look in game. I don't think there should be any massive differences outside of the obvious. No wild, unkept hair, no mini skirts, or any of that stupid CoD/Fortnite level visual garbage. Also if this game never has them chances are game “journalists” will cover it and the game will get “bad” press. If I see a game get “bad” press from game “journalists” I want to play that game more but if I see good press from game journalists (involving anything political) I don’t wanna play that game. From my knowledge though this only exists in the US. Plus it seems like it’s not worth the effort I don’t know how hard it is but I assume it’s knida a lot. And all the other threads (from what I seen) most players said no. 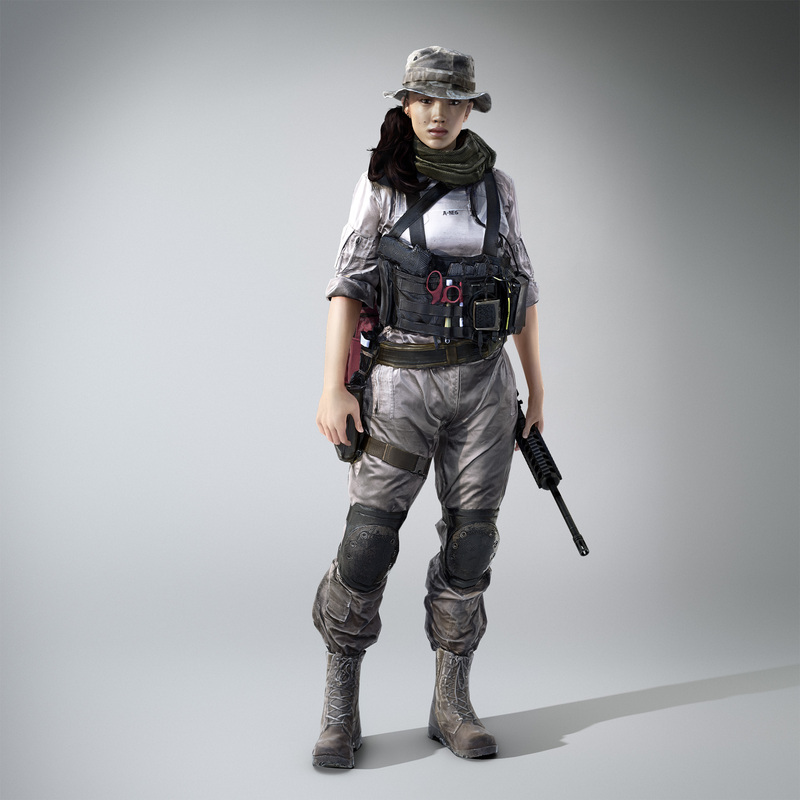 An entirely new Character model with the Female Soldier. One new head per-ethnic group (this goes for Males as well) to ensure a natural look instead of a flat color palette change. 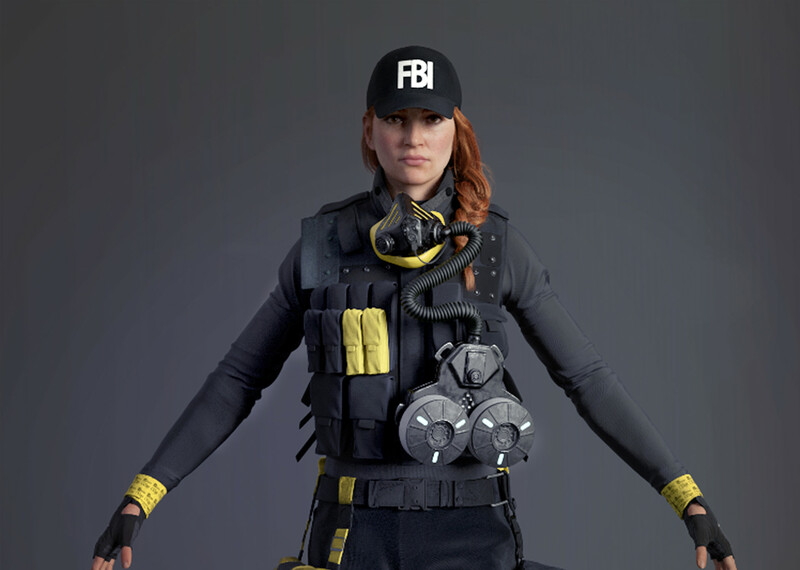 Half (if not all) uniforms needing to be remade to fit a Female Character. New Animations to capture the female body in movement to ensure everything looks natural instead of forced. And I'm sure there is far more than that to consider. But, that is what I can figure off the top of my head at this moment. Like I said in my post above, I'm not against adding them. But, I do see bigger fish to fry at this time, so I don't see their addition to the game as a critical must. Ultimately it's up to the Developers to choose if they want Female Soldiers in the game. I just hope if they do choose to add them, that their addition is nothing more than a cosmetic option. No advantages or disadvantages to playing either Gender (even if it would make 10x more logical, realistic sense) purely for the sake of less game play/game development headaches. I feel like I too have to weigh in on this because it is an important discussion. My main point is that people should be allowed to play as female soldiers as an alternative to male soldiers, with realistic military uniforms (as others have said). People who fight in wars are generally pretty tough so I'm against having hyper-skinny models because that makes no sense and devalues the realism aspect of the game. If the devs wanted to implement hitbox changes (I'm pretty ambivalent on this one), then they would have to decrease the weight allowances or have some other tradeoff. Because re-animating new models and creating new skins for all the uniforms/camoflagues would require a lot of work, I would advise F51 to only put work into this once the game is closer to the version they want to be ready for release, because core gameplay is more important than inclusivity. My same philosophy would apply for ethnicities (they would probably be easier though because the same body shape can be kept).